Save on your next flight from TBN to ASE when you book through Travelocity. 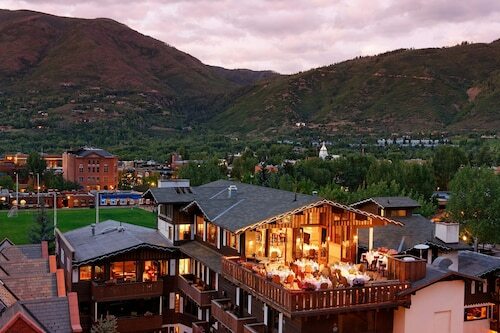 Need a last-minute flight to Aspen? Travelocity offers discount airfare no matter when you book, even on popular routes such as Waynesville Regional Airport to Pitkin County Airport. Whether you need a direct or indirect flight, you can trust Travelocity to provide you with the best prices for TBN to ASE flights. 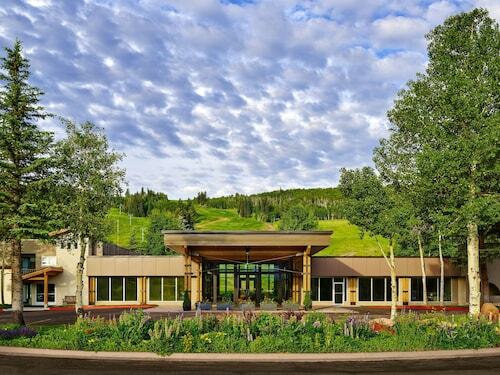 Explore Aspen with Travelocity's Travel Guides to find the best flights, cars, vacation packages and more! 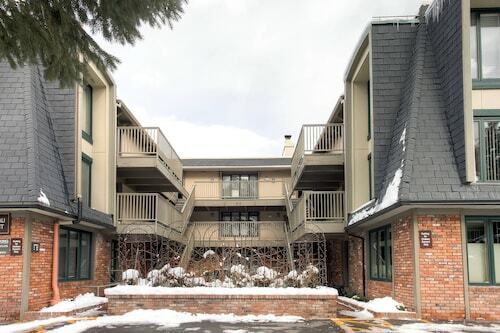 Situated in Aspen, this ski condo building is within 3 mi (5 km) of Buttermilk Mountain, Aspen Golf and Tennis Club, and Holden Marolt Mining and Ranching Museum. Aspen Mountain and Aspen Highlands are also within 6 mi (10 km). We liked the central location in Aspen. The bed was comfortable and breakfast was better than most. The only down side was the noise. The walls and windows were thin enough to hear conversations and other activities.